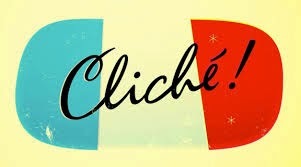 In this episode we discuss Cliche's! We also write the summers next big wrap song, and play another round of would you rather! Give it a listen!